Aliante Casino & Hotel in North Las Vegas was the beautiful location where this wedding took place. 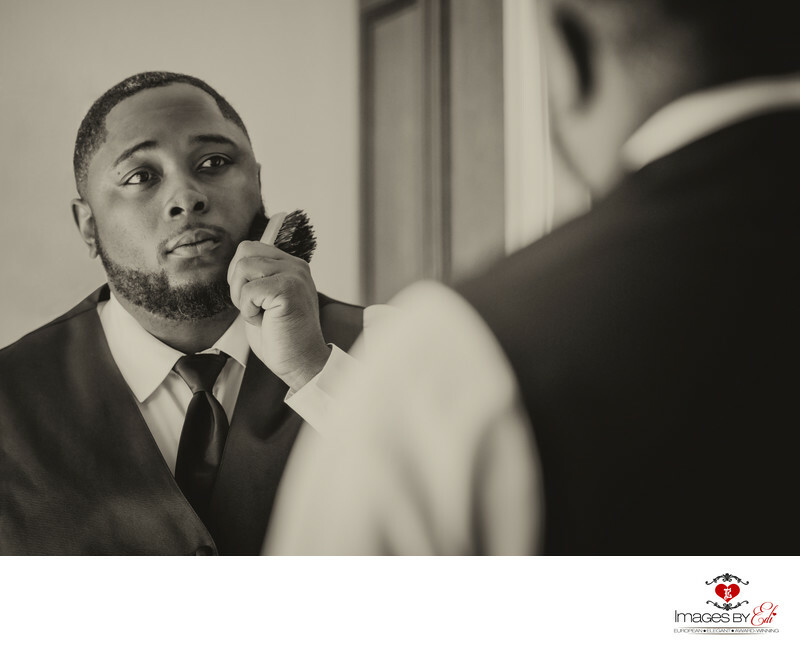 This moment was captured while the groom was getting ready in his room. Location: 7300 N Aliante Pkwy, North Las Vegas, NV 89084.